In Fun Date Ideas, you will discover 18 fun date ideas that will ensure your next date is unique, inexpensive and above all fun. 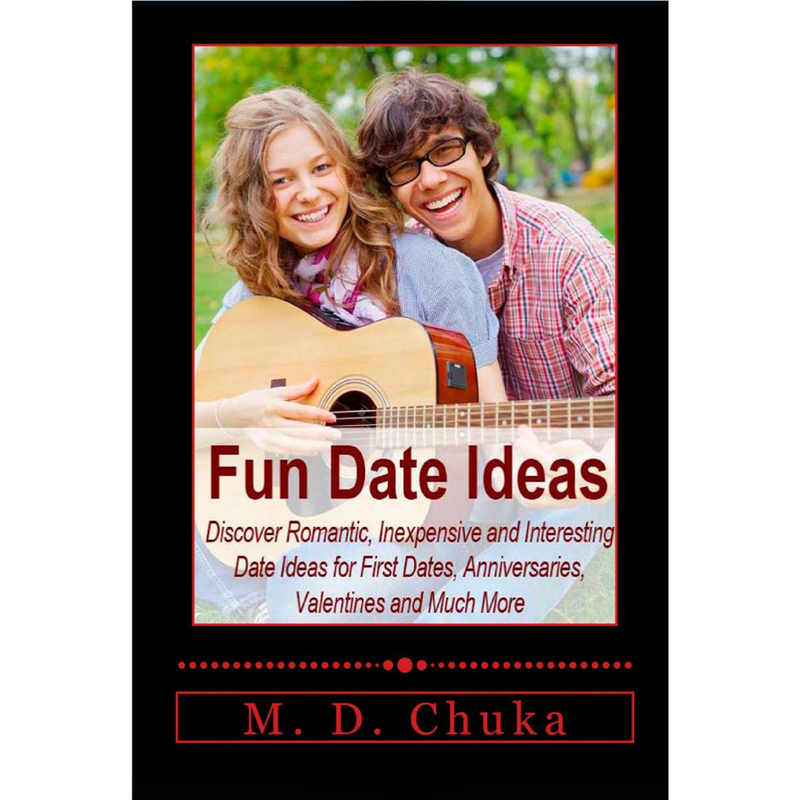 After taking out that special person in your life using one of the date ideas highlighted in this book, get ready for affectionate stares and a special place in their heart for many days to come plus they'll look forward to spending more time with you. If you're looking for first date ideas, then there's something here for you. If you're looking for anniversary date ideas, then there's something here for you. If you're looking for unique date ideas, there's something here for you. And it doesn't matter if you don't have the cash to spend on something fancy. It doesn't matter if you don't consider yourself romantic. Whether you're young, old, rich, poor, Harvard educated or not, you will find fun, cheap, romantic, interesting and unique date ideas that will work for your situation. Get your own copy right now!